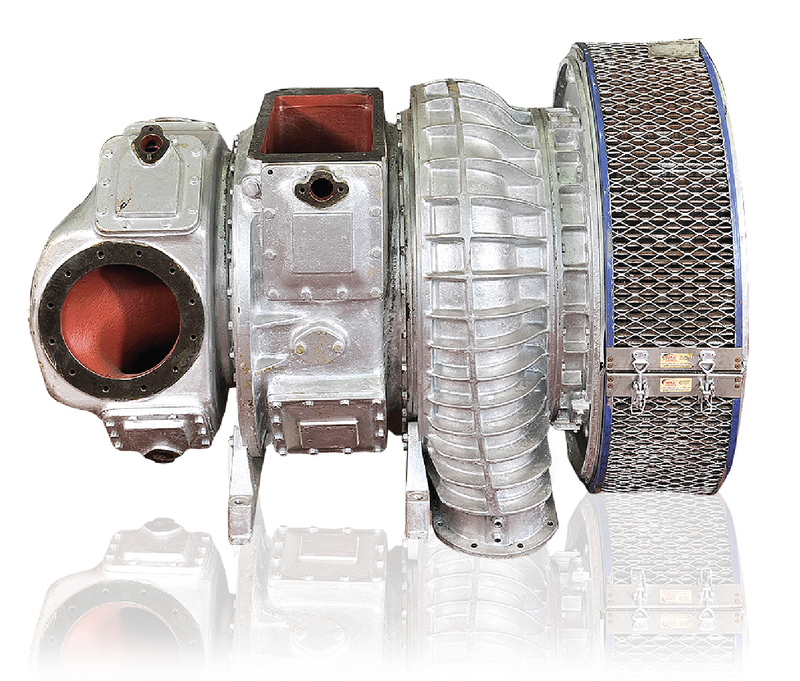 In many cases, replacement of old turbocharger parts with new is not cost effective or necessary. In the context of a cost saving philosophy, when the replacement of T/C parts is not imperative, repair of the existing parts is suggested in order to secure the vessel’s safety and trouble free operation. In our state of the art workshop, our experienced and well-trained technical staff provides reliable and cost-effective repairs on turbocharger parts. All the repairs are carried out, after NDT inspections by the latest repair techniques with high quality results. All repaired parts are accompanied with one-year guarantee and upon client’s request class certificates can be provided.